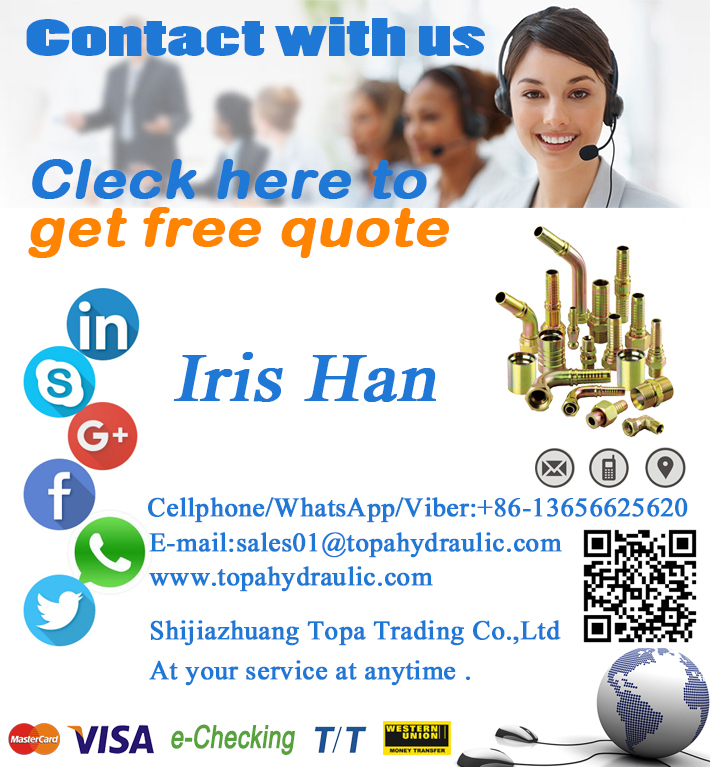 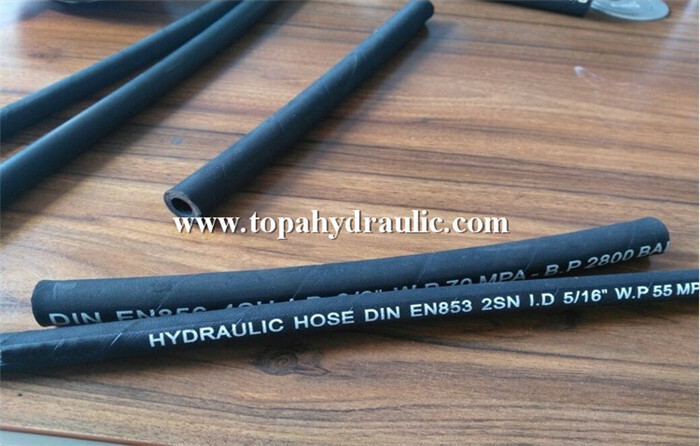 This drilling hydraulic hose is a worldwide hydraulic industry standard hose manufactured to strict international quality specifications in order to provide consistency of performance. 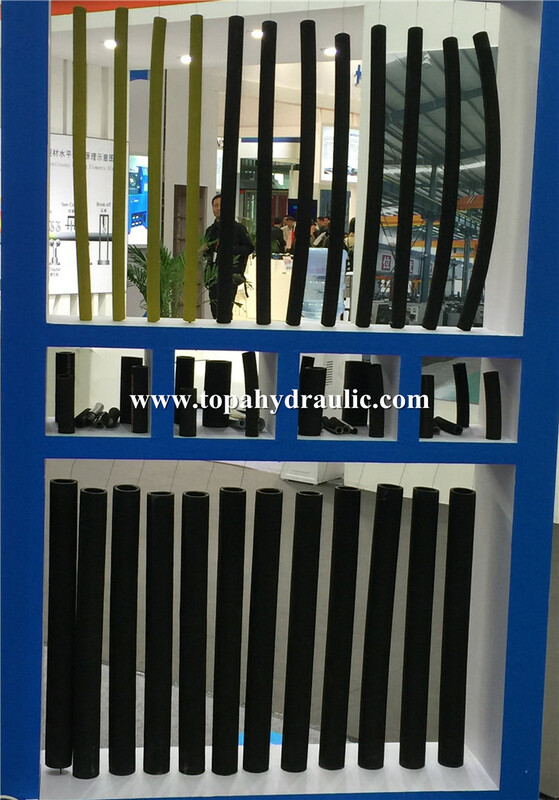 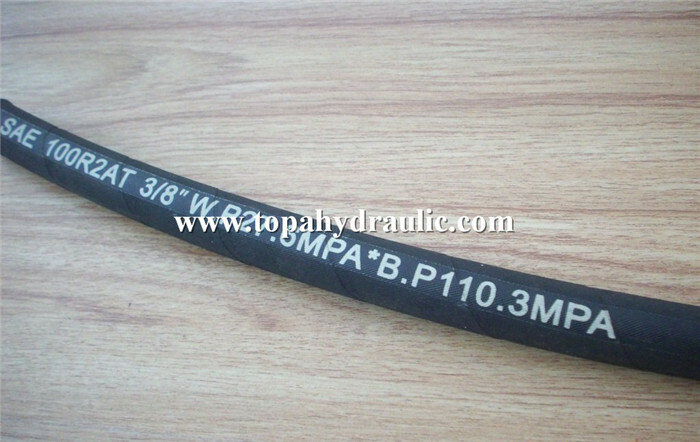 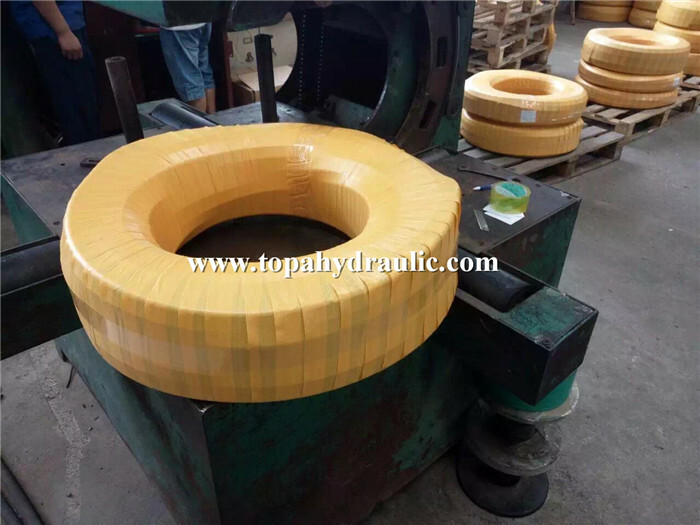 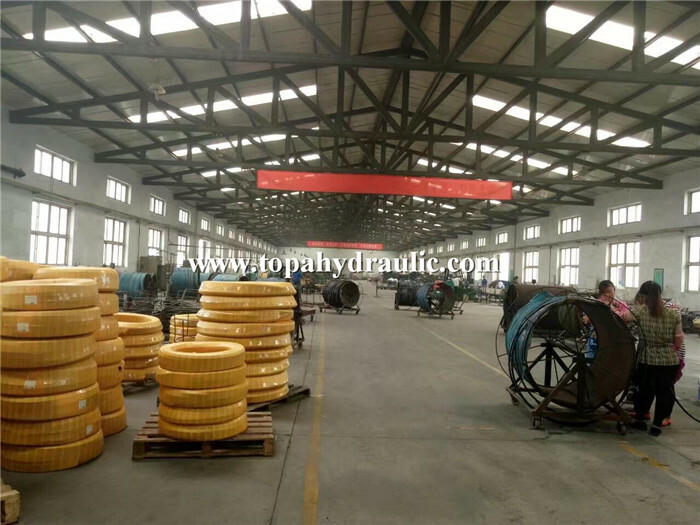 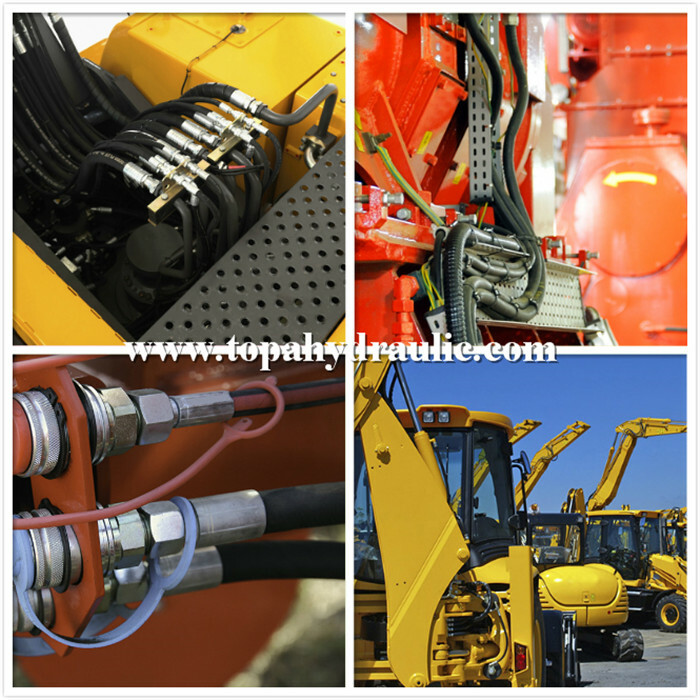 This hydraulic hose shall consist of an inner tube of oil resistant synthetic rubber, two steel wire braid reinforcement, oil and weahter resistant synthetic rubber cover, meet global industry standards. 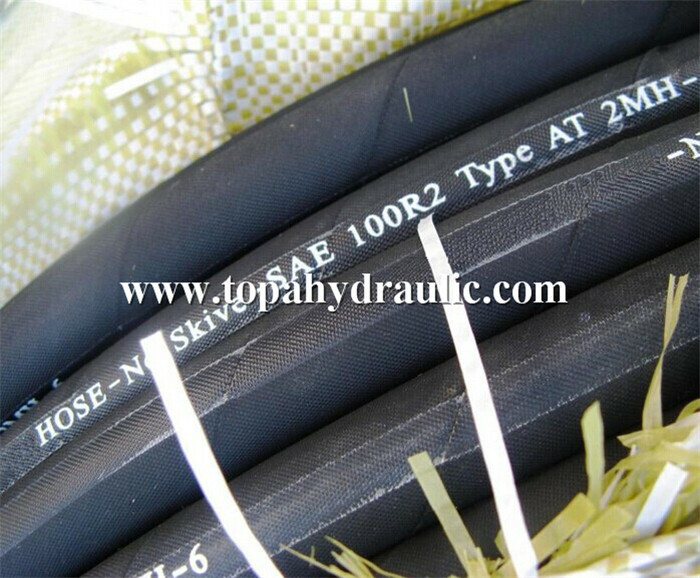 This kind of hose pipe withhold fitting without peeling rubber outeside. 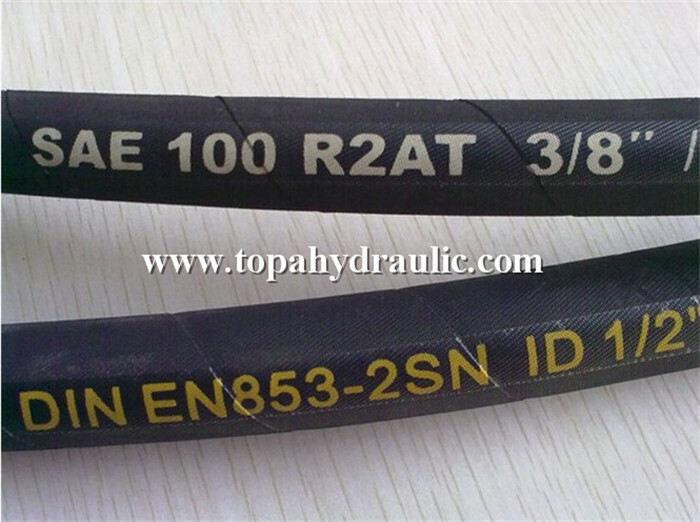 Suitable for continuous operation of hydraulic engineering machinery and equipment with good oil heat pulse resistance. 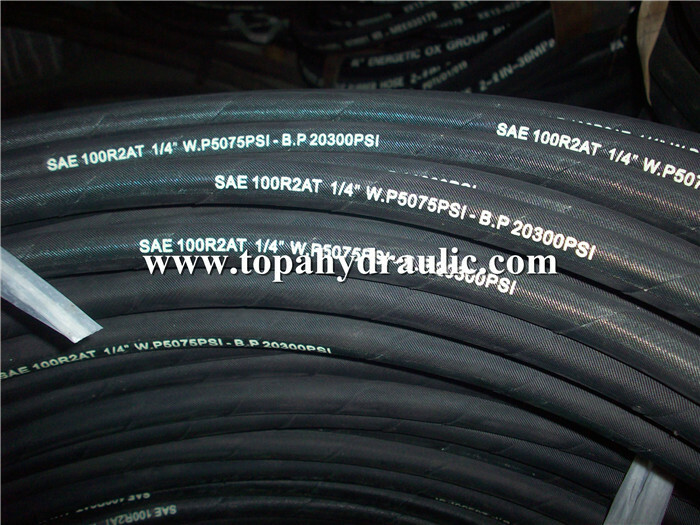 5.Could crimp hose assembly for our customers.